MERRY CHRISTMAS & 33 Weeks: Things I Want to Remember. | The girl who loved to write about life. 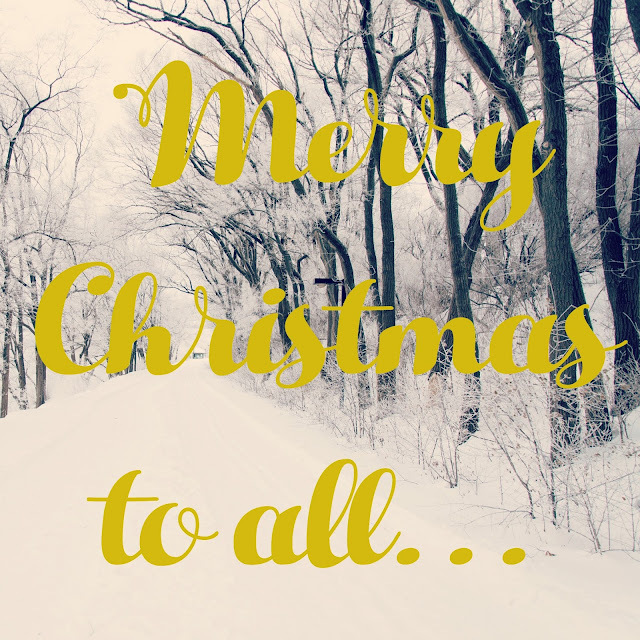 MERRY CHRISTMAS & 33 Weeks: Things I Want to Remember. It's the day after Thanksgiving, which means HELLO, CHRISTMAS! If you think I will be spending today doing anything other that listening to Christmas music, putting up the tree, and drinking hot chocolate, you clearly don't know me. Christmas is my favorite thing in the world, but I also adore fall, so I am very serious about waiting until the day after Thanksgiving for anything Christmas-related. But here we are, so bring on allllll the Christmas! Yesterday was Thanksgiving, but it was also 33 weeks for me and baby Jack! Last week, we traveled all over. We covered North Carolina, Michigan, and Texas in just four days. It was an adventure and I'm so glad I got to see those places that could be potential new homes for us! However, I do believe I have hit my traveling limit until the baby comes. Traveling while pregnant is hard. Speaking of: Wanna know what else starting happening this week? Contractions. I've been having Braxton Hicks for a few weeks now, but this week they started to hurt. Is the baby coming? Nope! Just my body playing pranks. Really cool. I feel like the last two months of pregnancy should be super chill and pain-free since you're gearing up for a life-changing and most likely pretty painful experience, but hey, no one asked me. Thanksgiving was yesterday, and I obviously took my "eating for two" responsibility very seriously. Gotta keep this little guy fed, am I right? This holiday season is the most sentimental one yet. I want to enjoy every second of it just being Christopher and me, but at the same time, we keep talking about how next Thanksgiving and Christmas, we'll be a family of three! It makes me view the holidays in a whole new light, especially Thanksgiving. My heart has never been so full! 33 weeks down, 7(ish) to go. PS: That's less than 50 days. WHAT IS LIFE. YAY! I also hold out until the day after Thanksgiving on all things Christmas. Can't believe you're already in a single digit countdown! So fun that y'all have been having interview adventures! Eek to having painful contractions! I'm with you on the last two months should be chill and pain-free! Hope you two have a wonderful Christmas season before little Jack makes his entrance! Yes, it is so special with just you, Chris & Gatbsy. But, it will be most special when little Jack Isaiah Jacobs gets here. Yes, next Thanksgiving & Christmas will be different, but in a delightful way. Make memories, as you are. You are the best at documenting everything. Keep it up, as I know you will. Love your blog, because you as so realistic, true & to the point. Enjoy life as you have been doing! We're officially in full-stop holiday season mode! YAY! Happy 33 weeks! Oh how the traveling seems amazing but I am glad you are taking a break until you welcome baby! Here's to decking the house in Christmas! Have a great week!